Aura Health management believes that other countries will likely follow suit. 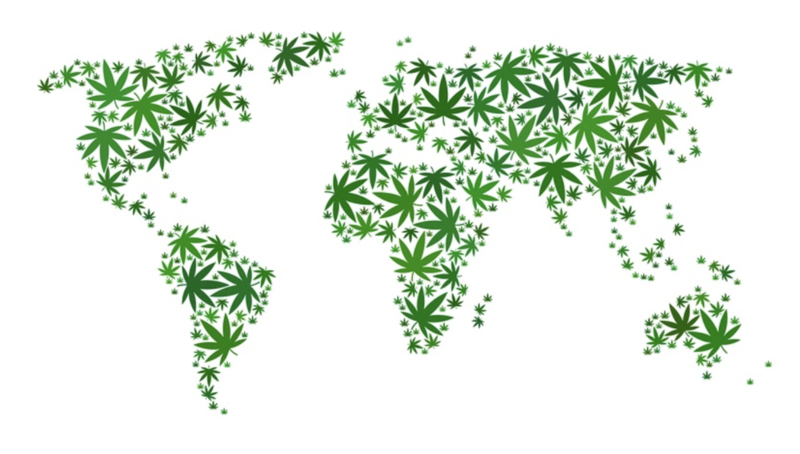 As the global marijuana market continues to decriminalize marijuana for both medical cannabis and recreational cannabis use, nations around the world will look to take advantage. By 2025, it is estimated that the global medical cannabis market will be worth north of $20B with recreational cannabis nearly $150B. For more information about Aura Health or our involvement in the global medical cannabis market, please click here.